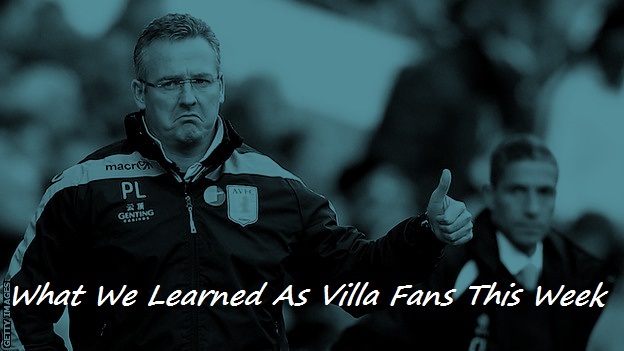 Every game is a learning curve, but Villa seemed to have learned little from previous meetings with Manchester United. 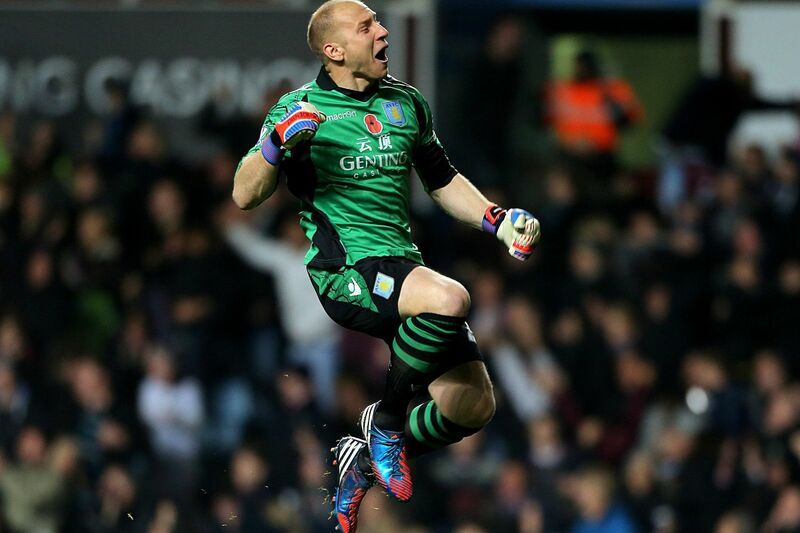 Villa fans know the increasingly familiar routine…surrendering a 2-0 lead against United; it’s not exactly the first time or even the second time. 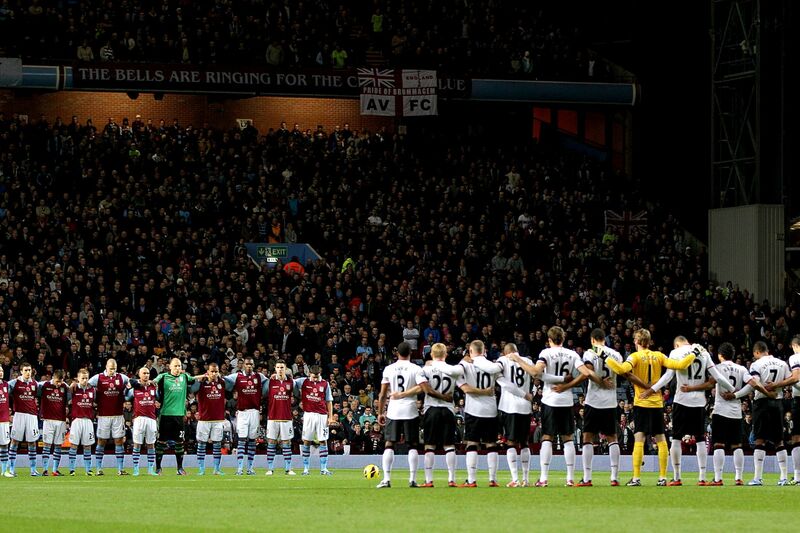 Still, a cracking atmosphere at Villa Park and evidence that we have a bunch of spirited young lions. So what did we learn? But, that’s the closest we’ve come in seventeen years. Sure, we got a better result (2-2) in this fixture when Gerrard Houllier was in charge, but this time it was different. We scored both goals at the best possible time, and confidence was high, but our luck against United never seems to extend to the final whistle. We took the game to them and ran harder than we have done for a long time. For once, Scholes didn’t dictate proceedings on our patch. Instead, he found himself neatly tucked into Stephen Ireland’s back pocket, and every time he tried to escape he was faced with the realisation that he wouldn’t get very far. So much so, that after an uncharacteristic error on his behalf, gifting Ireland with a free goal bound pass to Christian Benteke, all he had to do was open the old ‘Alex Ferguson bag o’ tricks’ and fall to the ground, which time and again resulted in a free kick. Sad really. It’s a learning curve, but right now we’re too inconsistent. If we go a goal down we don’t seem to have the impetus to get back into the game. Albion and Manchester City game aside, we’ve not got a great track record of fighting back this season. And ironically, if we take the lead we can rarely keep it. This will hopefully be ironed out over the course of the season, and we can chalk it up to inexperience, but on occasions like this it’s a real heartbreaker. With the players we have it’s ideal. The 4-2-3-1 allows us to link up well going forward. Benteke can hold the ball up well and bring Gabby and Andi Weimann in from out wide, and alternatively it lets them both drop back to cover the fullbacks in a 4-5-1. The central partnership of Westwood and Bannan looks promising, if a little lightweight. Westwood allows Bannan to try something a little more spectacular by keeping his own game simple. The desire is there, and once the dust settles we’ll be able to shake off this talk of relegation in no time. Could the second half problem be related to fitness? Chelsea knew we couldn’t last the 90 mins the season before last – perhaps the fitness training isn’t right? We had to work very hard yesterday, but there’s no denying that we looked dead on our feet from 70 mins onwards.